A girl can never get enough of a good set of makeup brushes and recently, I stumbled upon a few gems from eco-friendly drugstore brand, ecoTOOLS, that I must share with you ladies! The 6 Piece Eye Brush Set ($7.99) has everything you need to create the perfect eyeshadow look. There is a Large Eye Shadow Brush, Angled Crease Brush, Petite Eye Shading Brush, Domed Highlighting Brush and Smudge Brush. Each brush is printed with its name to ensure proper usage with every application. The set also comes in a compact natural hemp and cotton case with a mirror on the inside. 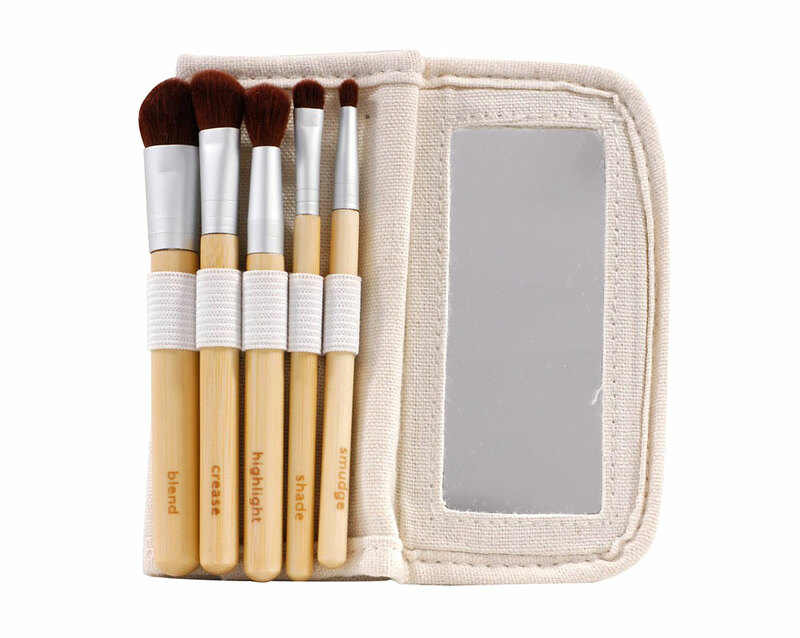 Personally, I’m not too fond of the case but it does serve its purpose of protecting the brushes and I do like that it’s made from earth-friendly materials. • Large Eye Shadow Brush – This fits perfectly on my eyelid and is great for applying a wash of color. • Angled Crease Brush> – This can be a little too big for the crease area so I like to use it to highlight my browbone and to apply a contouring color from the eyebrow to the nose. • Petite Eye Shading Brush – This reminds me of MAC 228 Mini Shader. It is great for applying color on the inner and outer corners and to define a smaller crease. • Domed Highlighting Brush> – This is similar to MAC 224 SE Tapered Blending Brush. 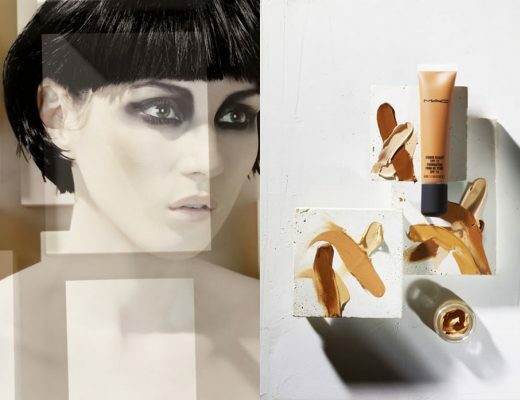 The dome shape works perfectly on the crease and for blending. • Smudge Brush – This is great for smudging eyeliner out for a smoky look. 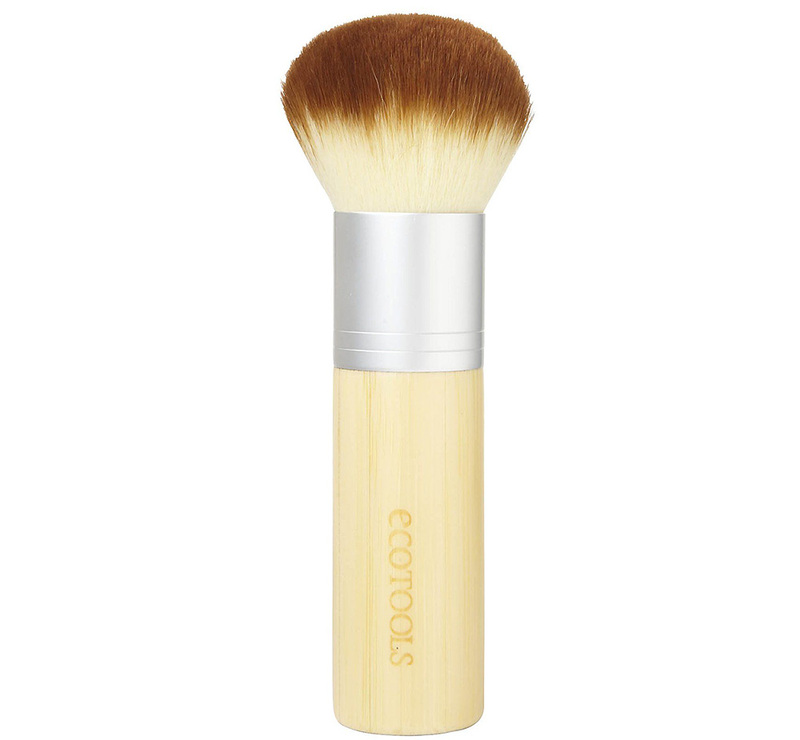 The Bamboo Bronzer Brush ($9.99) has the softest bristles that feel so great on the skin! 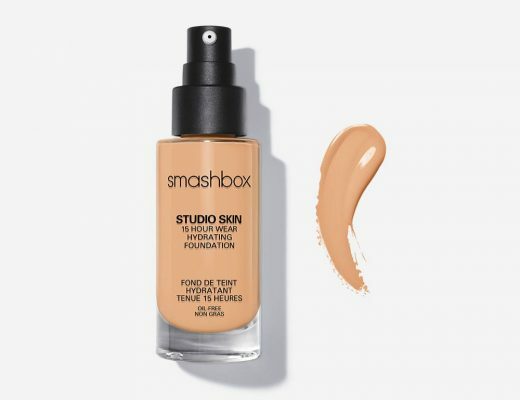 Again, it picks up color easily and deposits it nicely onto the skin. While the bamboo handle does allow easy control, it is a little too thick and takes up a lot of space in my makeup bag. 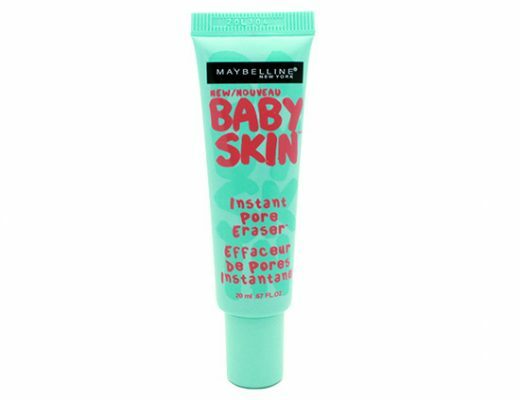 Besides using this to apply bronzer, I love it for buffing powder onto the face and applying blush onto the apples. Thank you ecoTOOLS for sending me these awesome products for review! I can’t wait to pick up a few more next time I hit up the drugstore. If you ladies would like to try them too, stay tuned for a giveaway later this week! Disclosure: This review includes products that were provided by the manufacturer/PR firm for consideration only. It may also contain an affiliate link, which gives us a small commission if you purchase the items. Please see our Disclosure for more information. Hi Phyllis, just wondering, where do you buy ecoTOOLS? You can get them in walmart i believe. Might be a bit pricey though… Individual brushes you get for $ 4-6 and sets for about $15. Instead i suggest you go to ebay and order them online.. I got mine online and am loving them. Just remember that when you apply the filter on ebay check the free shipping and ebay top sellers box and that way you are guaranteed to get the brushes for a lower price. Only draw back is that you have to wait for 3-4 weeks for the brushes to arrive by mail..